Discussion in 'Currently broadcasting & New Lakorn' started by snsdapple, Sep 23, 2017. I like Preem as a person because who doesn't? She's the sweetest person ever but her acting is still weak even in Nang Cin. I think it's her speech that makes her acting flawed. She makes short pauses in her lines and because her Thai still doesn't flow as smoothly, it disrupts her emotions and fluidity. Wow that is exactly what I wanted to describe about Preem's speech... thank you for the comment... hehe, I hope she can improve her Thai better then her acting will be more convinced. @missstaceythao : Thank you for the recommendation, I will try to check out all of these dramas. @SuzieJ: I am just in the first few eps of Boy/Chippy's Hero series... hihi, I still have some problems with Boy although he looked the best in here... the way he smiled, body language ...etc...still find him a little bit feminine somehow... haha... but I will wait until I finish the show to give my opinion about him. However Chippy looks really attractive, her acting is way more convinced compare to RT and I really like her here. Xiongurl26, Yuki_Cin., xdanavelvetx and 2 others like this. 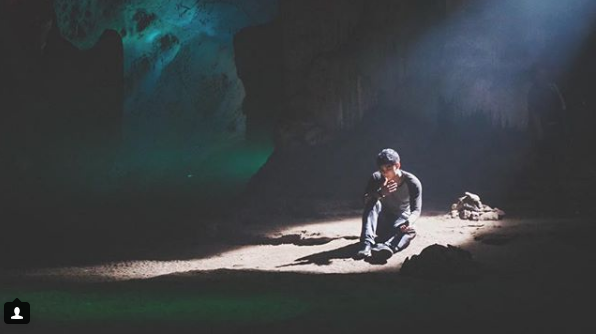 Woahh those pictures in the cave look so cool! Im glad you are enjoying it! Boy is not everyones cup of tea tbh he is hard to get used to for some people! And yes i think this lakorn is chippys best too. I loved her styling in there. She looks really pretty! Xiongurl26, xdanavelvetx, S.J.M and 1 other person like this. Yeah, I like the images and the feelings this show is offering so far, the outfit the spirit of all the cast, something really cool in overall. I can't wait to watch those hot real kisses between Boy/Chippy , I will try to finish it this weekend. SuzieJ and xdanavelvetx like this. The kiss scenes will come soon. They were so good! xdanavelvetx and AumAX like this. I always don’t notice when actors act stiff until somebody point it! Lol I notice it because I train patients in proper breathing techniques. It is such a curse cus it really makes me not enjoy certain lakorn or certain scenes less. Ji's breathing in between lines used to be really bad but not so much anymore. Preem pauses and would try to catch her breaths between changes of emotions (someone mention this before). Tik J does the same thing but is a little better that he take shorter breathing through his nose so it seems like he's mentally thinking about what to say next. Xiongurl26 and xdanavelvetx like this. More Preem’s pics for this lakorn! 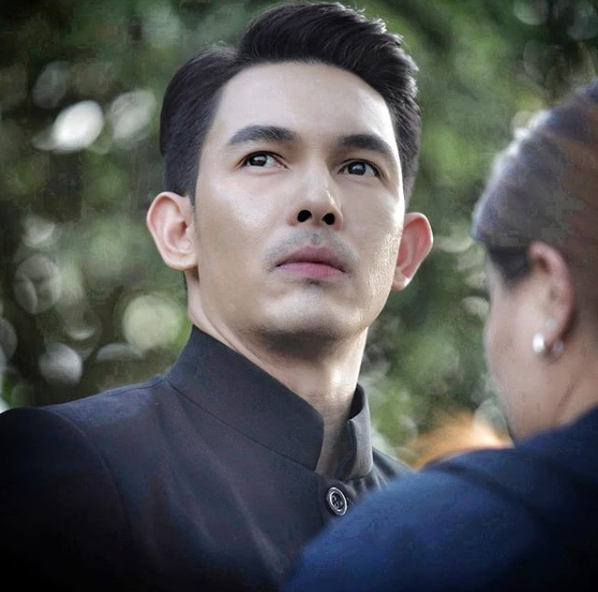 Everytime the post new pics I’m really interesented about this lakorn . Yuki_Cin. and SuzieJ like this. 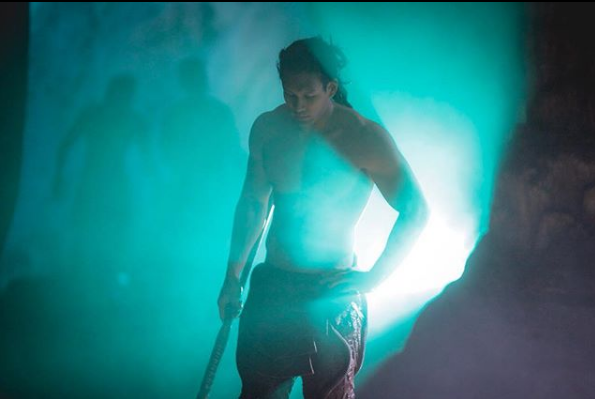 OoOo the cave scenes are intriguing! I’m keeping an eye on this one. I like watching Boy. 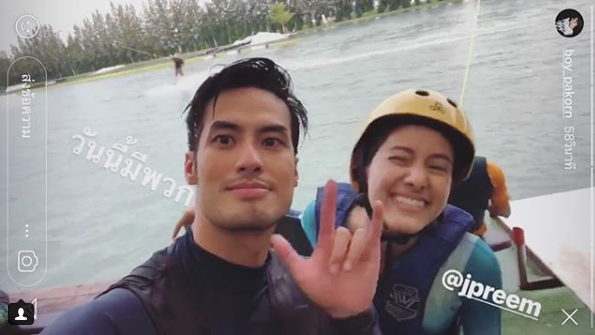 Preem & Boy have good chemistry. Both parts. It was such an amazing Lakorn. AumAX, xdanavelvetx and S.J.M like this. 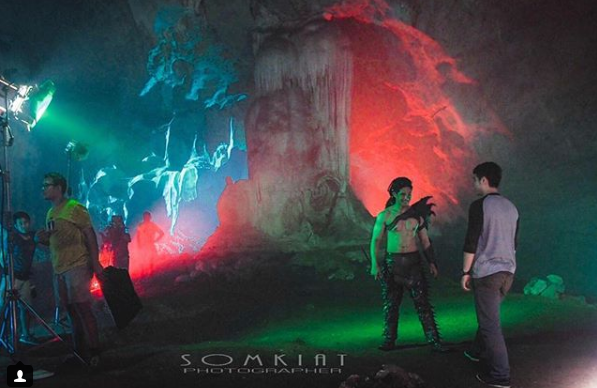 The cave scene looks very good. I hope Boat's character in here is not like his other characters. He just needs one good role to boost his acting career. He's a good looking kid with lots of potential but keeps getting the same roles. AumAX, xdanavelvetx and SuzieJ like this. I just feel like I lost my mood on lakorns lately maybe, nothing really stands out that makes me want to watch what is next... so I think I need a break from lakorns for a while. Six senses seems interesting after I saw some clips, I will watch it later for sure. Here are some new pictures of PN, wow I know I am bias, but I can feel how strong Aum's acting is just in these pictures. est.jpn, xdanavelvetx, Yuki_Cin. and 1 other person like this. Aum is so hot ughhh it makes me so sad that he's supporting oh well as long as aum is still acting i don't care. and oh thats okay love! As long as you took a peep as those kiss scenes thats all that matters. They for sure were really hot! Lately there hasn't been much that I've been interested in either but for new lakornz I'm anticipating Tik and Mew's lakorn thats coming out in a couple of days and Bella and Greats lakorn. Hopefully its good. 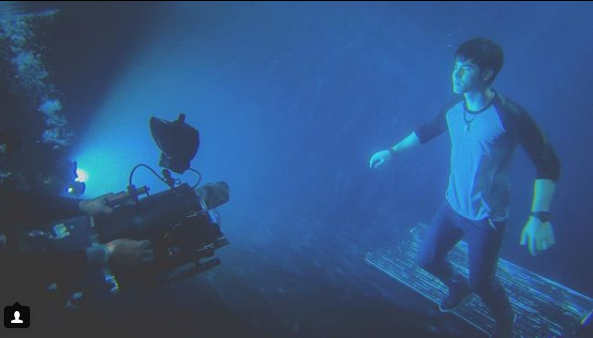 Lets hope this one finishes filming soon! I have accepted this sadness for a while now . But honestly I also think Aum won't take the role if it is not important and has a heavy contribution to the story, although he isn't the main man, but he is also one of the important leads. His King Taksin played a central role in NDFD too. 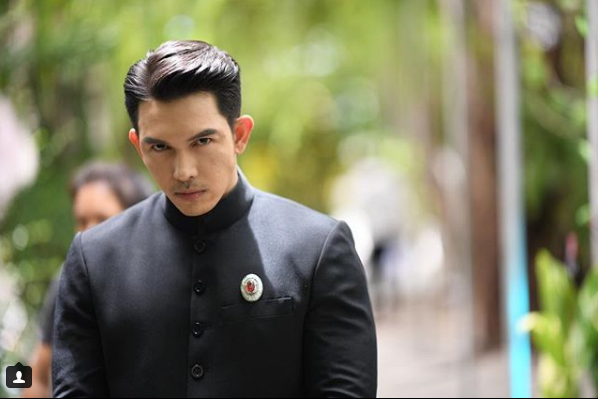 He doesn't need another hot lakorn to be more popular at his age now, his name is still belonging to one of those big names so yeah as long as he still keep acting, I am happy. I am kind of interested in Bella & Greats lakorn, hope it will be a good one. Koy123, xdanavelvetx and SuzieJ like this. AumAX, Koy123, xdanavelvetx and 1 other person like this. It seems like this lakorn is gonna to air soon! I'm so excited to see my girl Preem again in screen! . lol that's their theme for 2019.